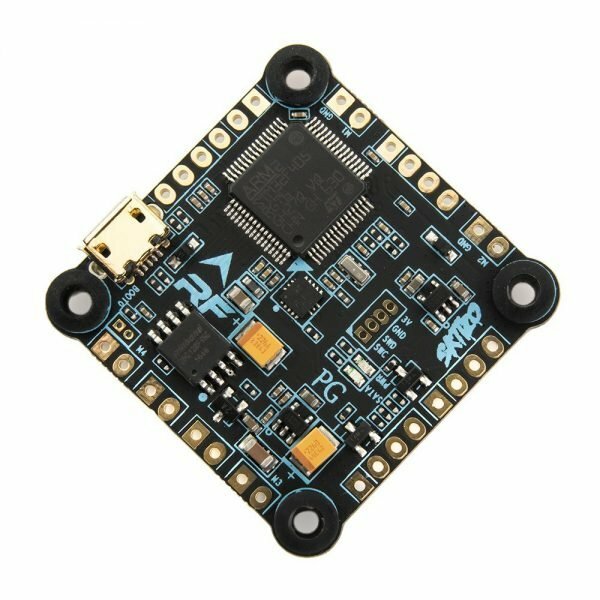 The FlightOne Skitzo Revolt flight controller is the most advanced, performance driven, flight controller ever designed. 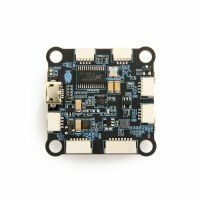 The Revolt uses a powerful F405 MPU, accompanied with the High Speed Invensense 20602 gyro, allows it to take full advantage of FlightOnes efficient code to run at 32KHz for the best Performance possible. 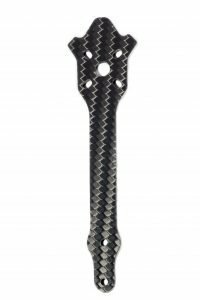 The Skitzo Revolt flight controller is the most advanced, performance driven, flight controller ever designed. The Skitzo Revolt uses a powerful F405 MPU, accompanied with the High Speed Invensense 20602 gyro, allows it to take full advantage of FlightOne’s efficient code to run at 32KHz for the best Performance possible. The Skitzo Revolt presents not only the BEST performance, but also the most STABLE performance due to the amazing vibration rejection technology implemented in FlightOne. Our filters along with the integrated FlightOne Gummies, allow your quad to stay in the air no matter what! Damaged propellers caused by that insane gate clip on turn 3? Not a problem. You can still finish the race! Endless days of tuning are now a thing of the past. Our boards come preloaded with software and defaults that should fly amazing for 99% of people. Setting up the Skitzo Revolt is easy. The solder pin layout is easy to read with motor connections in each corner. Just solder the closest motors and the wizard handles the rest, you can put the Revolt in upside down and backwards just solder to the closest motor pad and the FlightOne wizards will handle the rest. . The Millivolt also features DFU free updating and a self-healing and updating bootloader, just in case something does go wrong.